Just when he thought things were going to settle down, Jason Bourne, played by Matt Damon, is forced to return to a life on the run. In this sequel to the smash hit "The Bourne Identity," Bourne and his girlfriend Marie have settled into a quiet life, but Bourne still deals with disorienting flashbacks. When a failed assassination attempt on his life tears his world apart, Bourne and Marie are forced back on the road, trying to escape his Treadstone past. 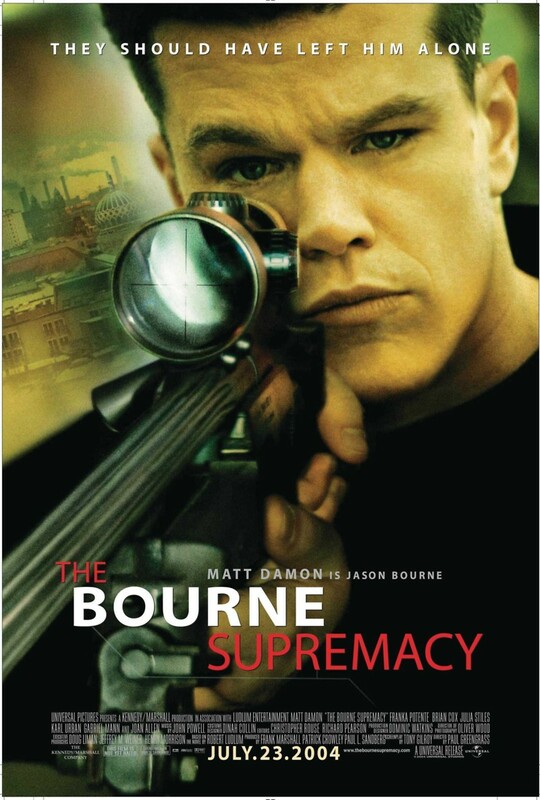 When Marie is killed, Bourne decides it's time to fight back and puts back into practice all of the CIA training he has tried to escape so he can be free once and for all.